With our latest article about the most probable specs for the Samsung Galaxy S8, it’s time to update our rumors with an estimation of the presentation date diffused few hours ago from PhoneArena. The new interaction with the Galaxy family will be similar to what we have already seen with the previous devices of the S series but improved with latest technologies, this is why. Now that Samsung is trying to build a phone with better specs than the Iphone 7 the hype for the presentation is higher and, many rumors say that ‘Galaxy S8’ will be the name of the best Smartphone ever produced by the korean manufacturer. You are waiting for a new hardware and Samsung will do it for us, after the incredible result gained by the Iphone 7 with Antutu score (178.397 points). 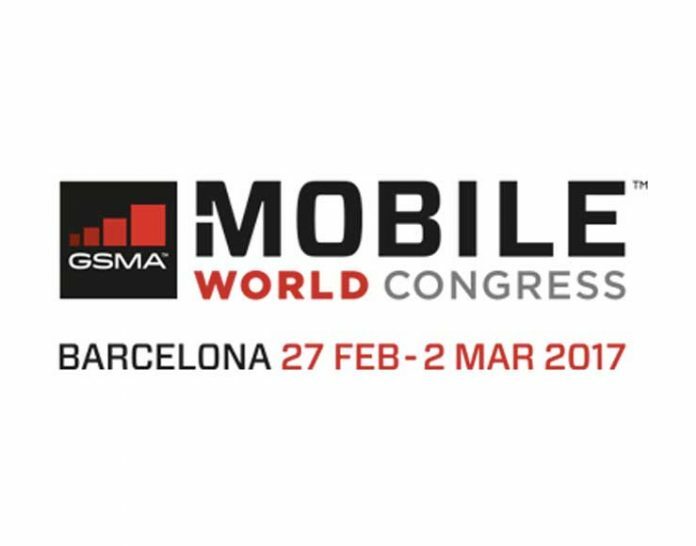 Since the MWC this year is scheduled from February 27 to March 2, 2017 and knowing that Samsung usually anticipates the launch day (1 day before the GSMA), the most probable date of launch is fixed for February 26. So there are few updates for the commercialization date which isn’t confirmed yet. We hope to see Samsung Galaxy S8 on the market by the end of March.